Mobile communication is one of the mainstays of connected societies. If we add to this need the wonders that mobile manufacturers and application developers design , we have a unique cocktail for success. 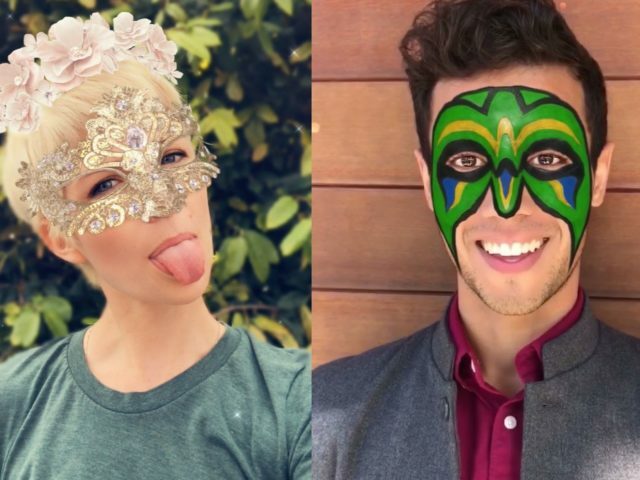 And for that reason one of these applications, Snapchat, so popular among young people and teenagers , has incorporated some masks that are exclusive for the iPhone X , the Apple device that was introduced on September 12th. These three new masks are of different motifs, one of them is golden, the other is a skull of death and the last one of the famous New Orleans carnival, the Mardi Gras . As we have said, they are exclusive for the iPhone X for one simple reason: they use the TrueDepth camera system . With this, and given the high quality of the front camera, they provide a perfect fit of these masks on the user's face. And that's not all, these filters can blur the background a bit, in the bokeh style, with which the face and its mask take on a more protagonist role. 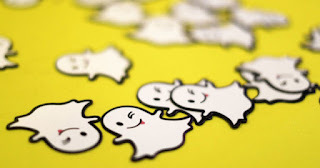 Snapchat is a very popular tool, which allows you to send short video messages among your users , and in which there is the possibility of applying effects, emojis, stickers and filters. Its usual market is the adolescent world, always very avid for things that attract attention and with a fresh air very funny.